PayPal is set to buy fellow digital payment firm iZettle for £1.6bn. The Swedish financial start-up iZetttle becomes the biggest acquisition made by PayPal, who are currently valued at £66bn, since it left eBay in 2015. 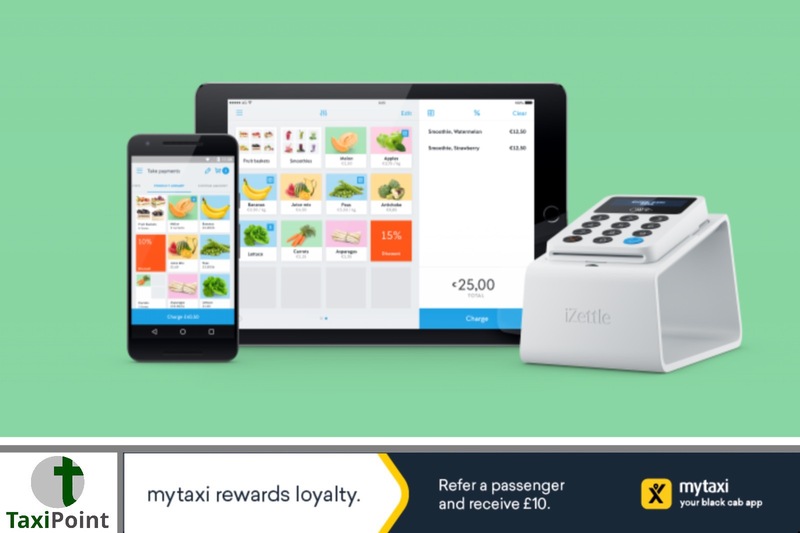 Both PayPal and iZettle are heavily used in the taxi trade especially in London. Drivers tend to choose the handheld devices over more traditional payment providers due to lower transaction fees and the flexibility of owning the device with no fixed contracts. The companies have said that by merging with PayPal, iZettle would be able to make quicker inroads globally especially in the US market place. Via an open letter Jacob de Geer, iZettle's chief executive, said the partnership would "provide tremendous benefits to our merchants who will have access to an even wider range of tools to help them get paid, sell smarter and grow".Dan Schulman from PayPal said: "Small businesses are the engine of the global economy and we are continuing to expand our platform to help them compete and win online, in-store and via mobile."